Ozmotik was founded by two entrepreneurs with a passion for great stories, products, design and marketing. 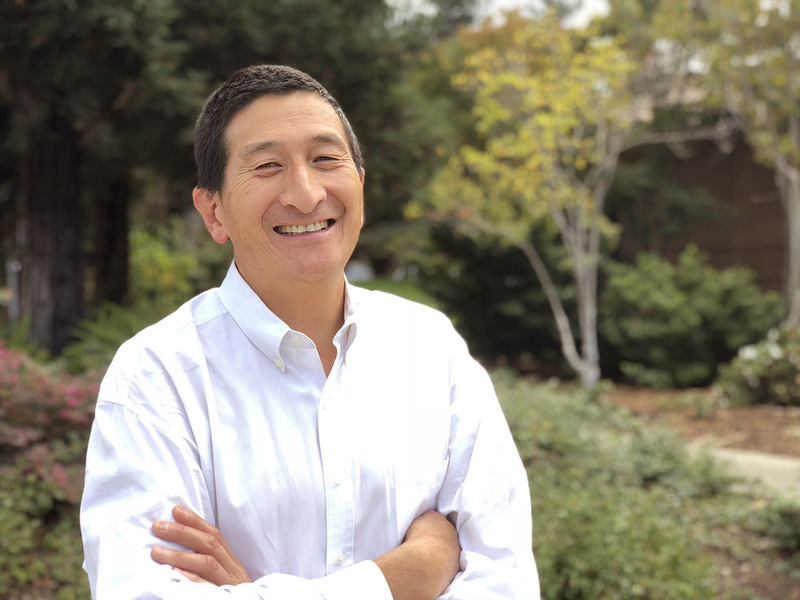 Hung was an early pioneer of social video advertising, leading the industry's first viral video campaigns for Levi's, Pepsi, Taco Bell, and Activision. His campaigns have garnered national media attention, and have been covered on GMA, MTV, Fox News and thousands of other digital and broadcast media outlets. Most recently, he was SVP of Product at Visible Measures where he released the industry’s first programmatic video and native ad buying platform, and managed a strategic partnership with Samsung. Before that, Hung was one of the first employees of Sharethrough. Prescott was recently GM of consumer products at Sophos. Prior to that he was CEO and cofounder of FilmLoop (1MM+ users, sold to Hitachi, 2007) and eCircles (3MM+ users, sold to classmates.com, 2000) both venture-backed companies. He has executed strategic partnerships with Adobe, Ebay, Shutterfly, Toyota, Purina, TBS, Ziff Davis, Photobucket. At Visible Measures where Prescott and Hung met, Prescott led development of a video discovery app in an exclusive partnership with Samsung TV. Prescott received degrees in Mathematics and Economics at UC Davis, and his MBA from Harvard Business School. Sign up for our newsletter and get updates on product releases, best practices, and more. © 2018 Ozmotik. All rights reserved.